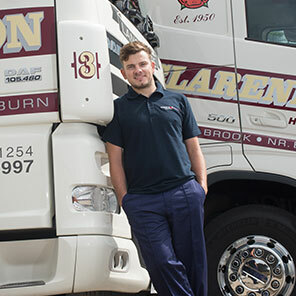 We are a family owned road haulage business providing nationwide haulage services through our own modern fleet of 44 tonne curtain sided articulated vehicles. 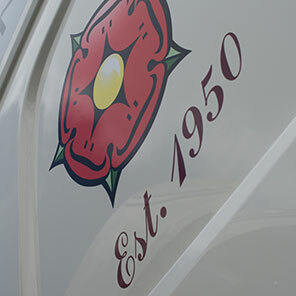 From our Blackburn base, close to Lancashire’s strategic M6 motorway network, we provide fast, efficient full load and part load haulage services to destinations across the UK. 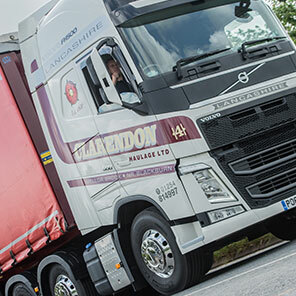 Professional road haulage where our customer always comes first.